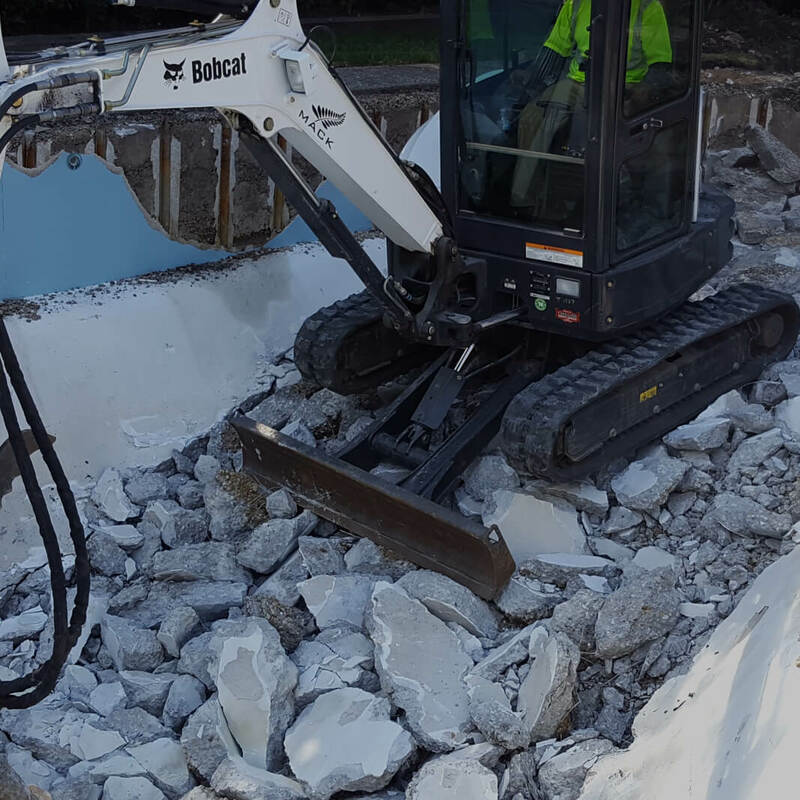 Commercial Landscape Architecture and Pool Removals are our principle strengths. 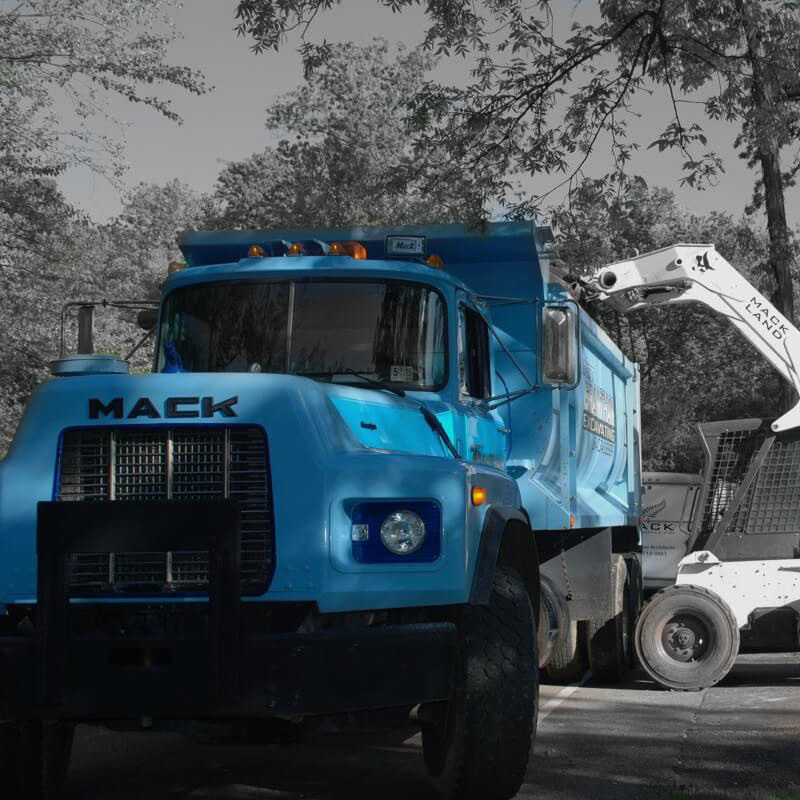 From project conception through to design, construction, and maintenance, Mack Land, LLC brings its industry experience to a wide array of projects. 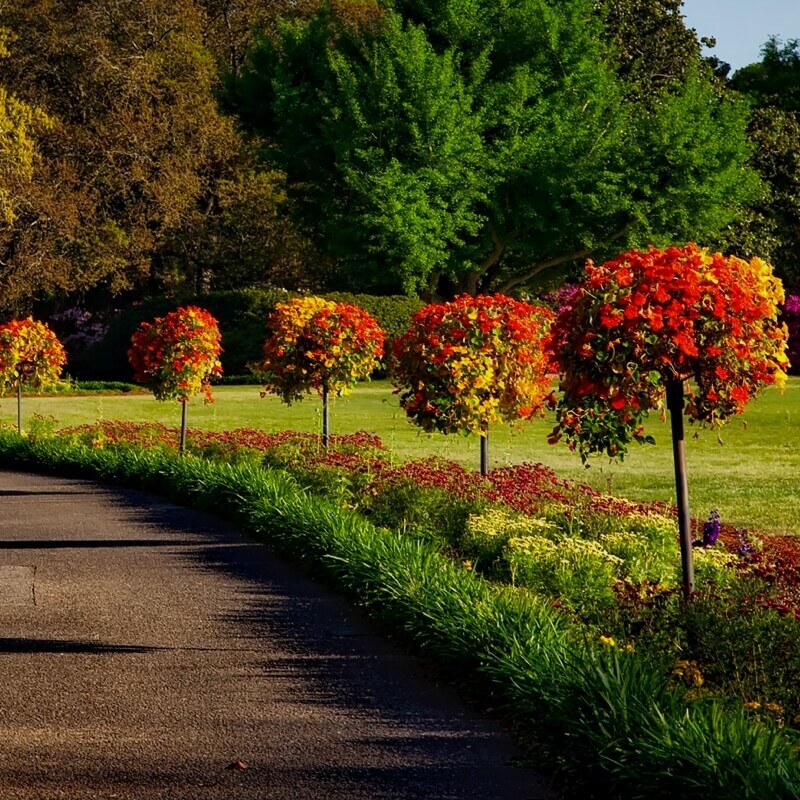 Mack Land, LLC are your landscape architects of choice. We are a low-impact, cost-conscious commercial landscape architecture design and pool removal company. Client service is our top priority. High Quality. Low Impact. Over 25 years’ industry experience. 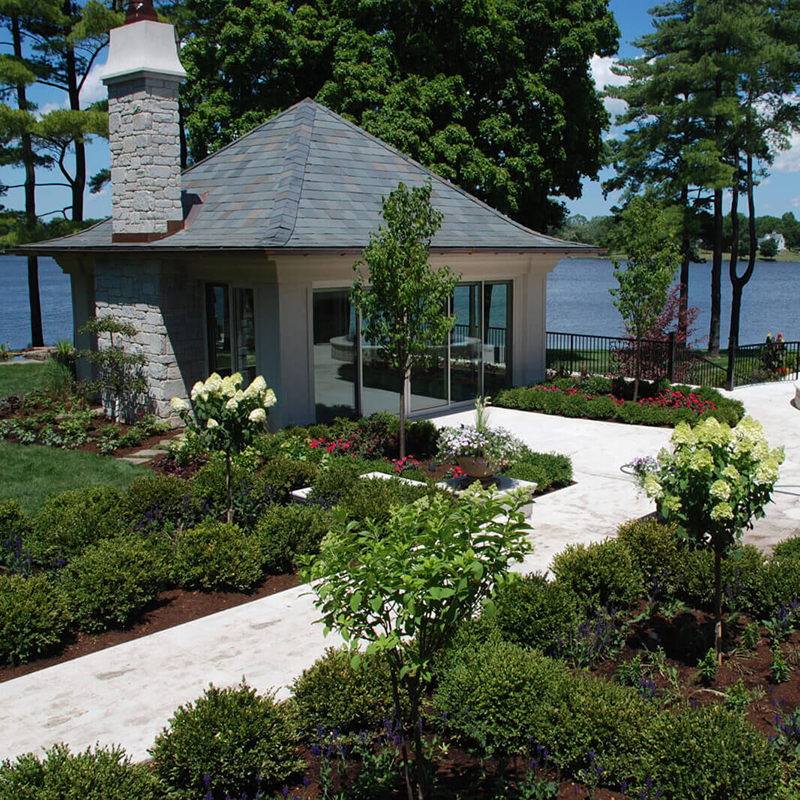 Mack Land, LLC are your landscape architects of choice. We are a low-impact, cost-conscious commercial landscape architecture design and pool removal company. Client service is our top priority. 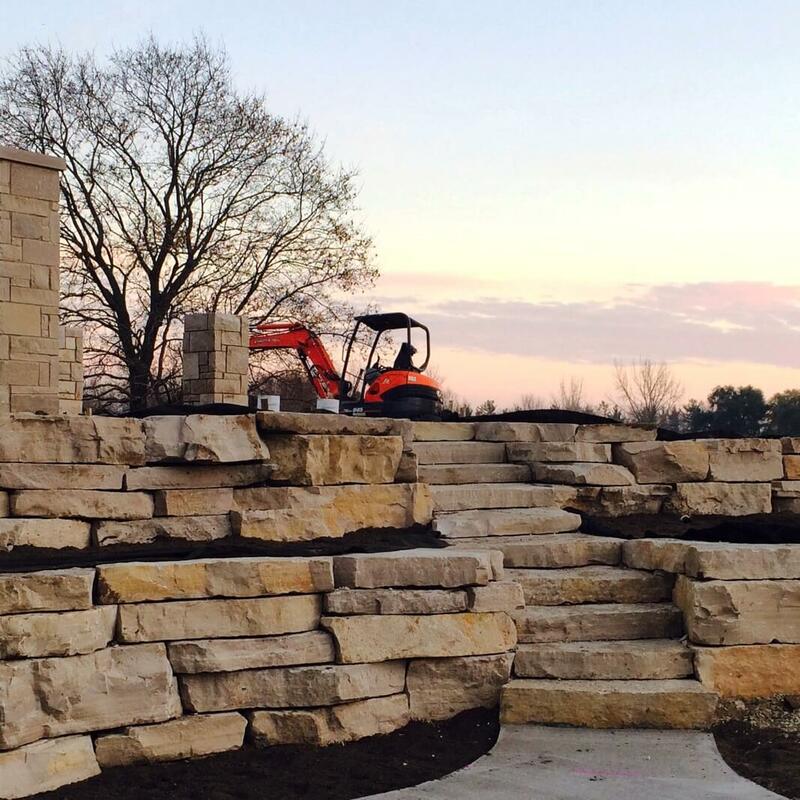 Mack Land, LLC has established a strong reputation for landscape architecture design and design build contractor services in the greater Chicago and the Denver Metropolitan areas and bring our expertise and knowledge to every client we serve. 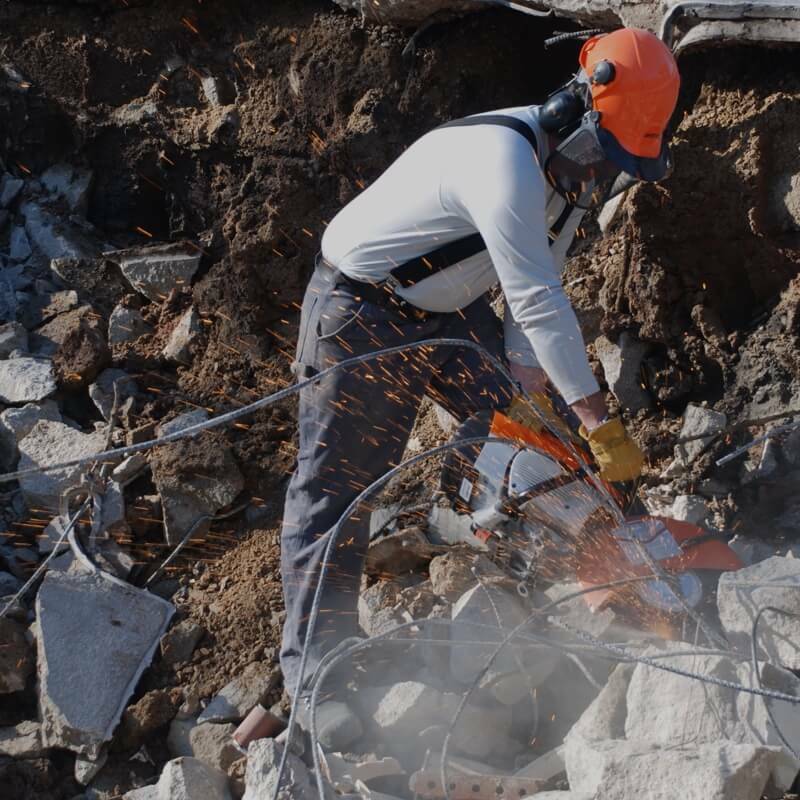 We pride ourselves on providing exceptional client service and offer customized and cost-effective solutions that deliver proven results to your project. Our client’s success is directly related to our success. 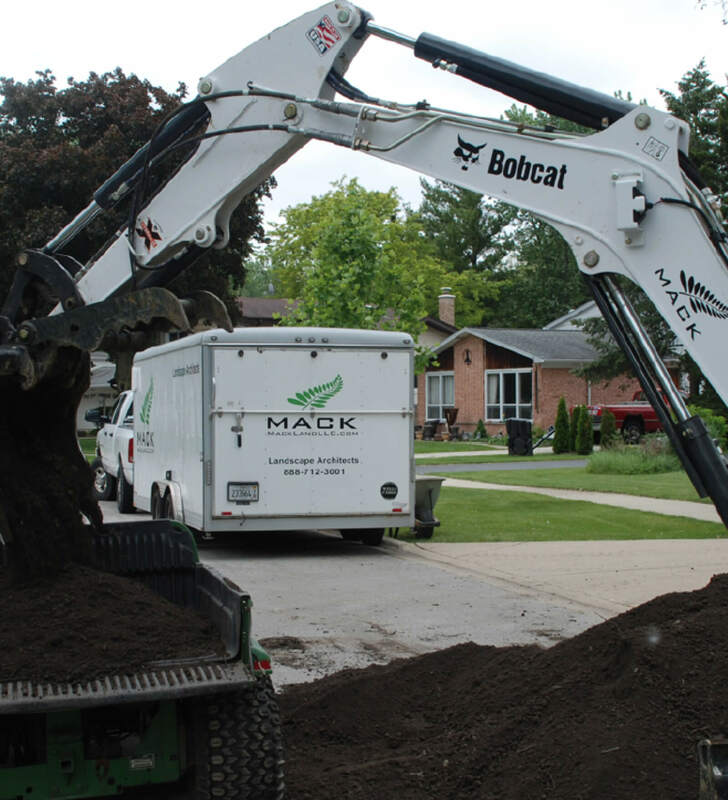 Our experienced team, industry knowledge and top-of-the-line equipment has your landscaping needs covered and specializes in small and large projects ranging from landscaping design and installation, earth work, utilities, new structures, swimming pool removals and installations, driveways, hardscape, irrigation and lighting from conception to installation. 25 years industry experience. High quality. Client Focused. Low impact. Modern Solutions. 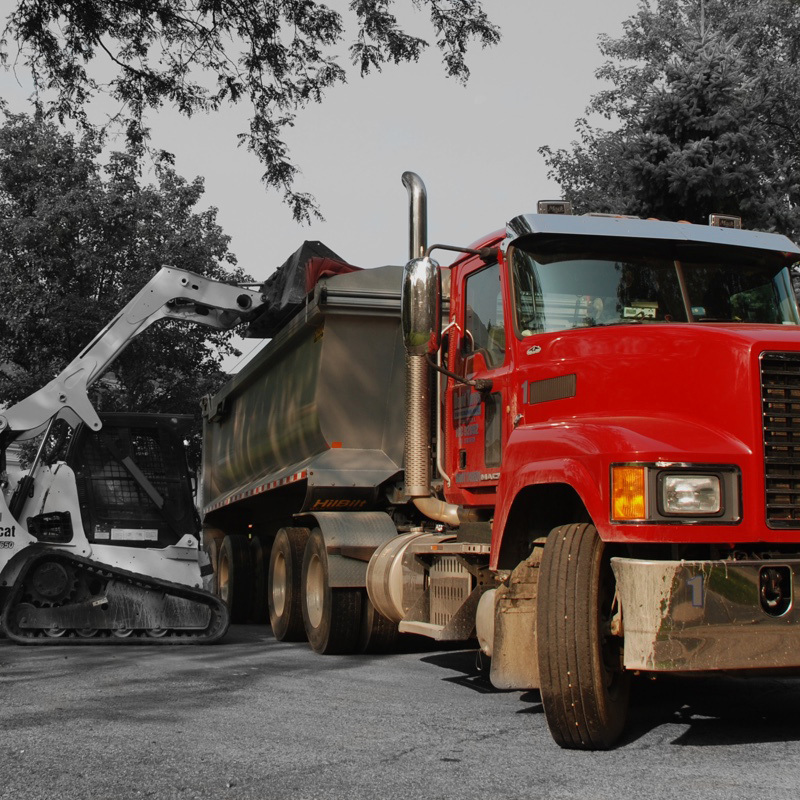 The planning and design of any project is an exciting endeavor for us at Mack Land LLC. 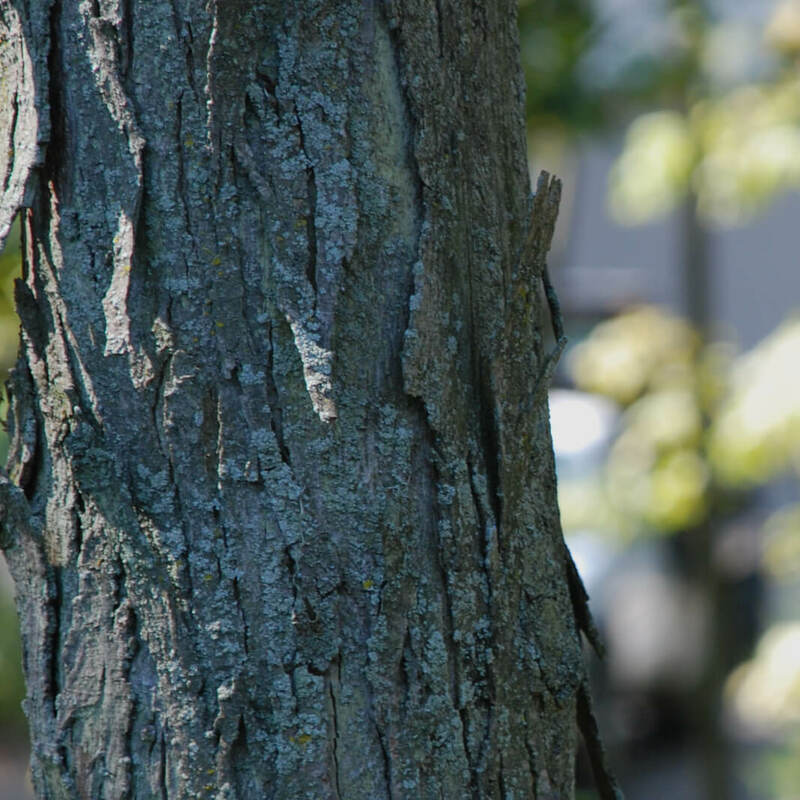 As landscape architects and designers, we work closely with our clients on a personal basis to provide cost-conscious design solutions in response to their specific needs and lifestyles. 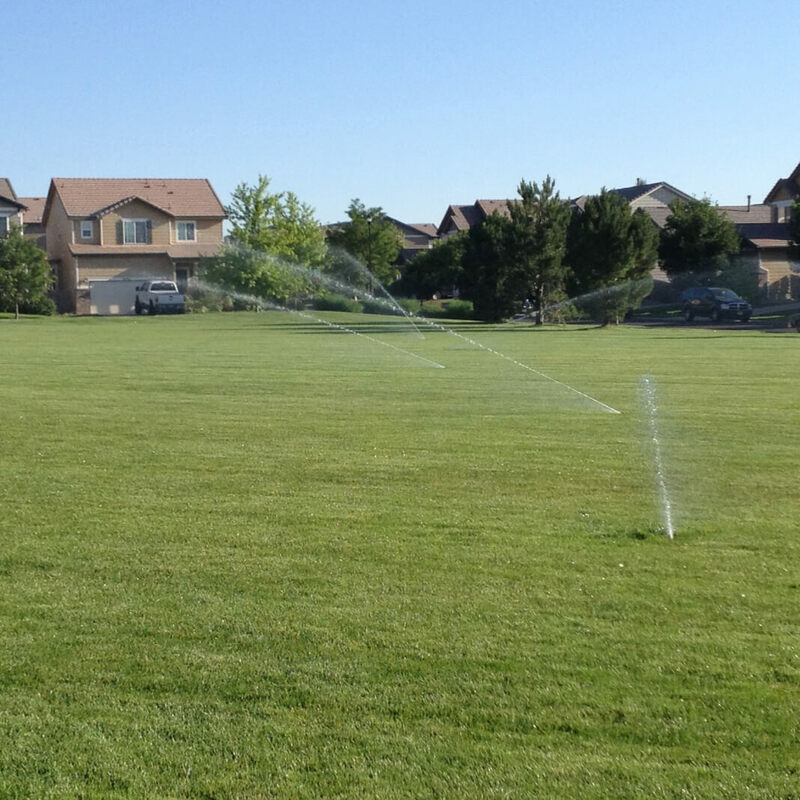 We pride ourselves in providing solutions that are low impact on the surrounding landscape. We’re tech savvy. 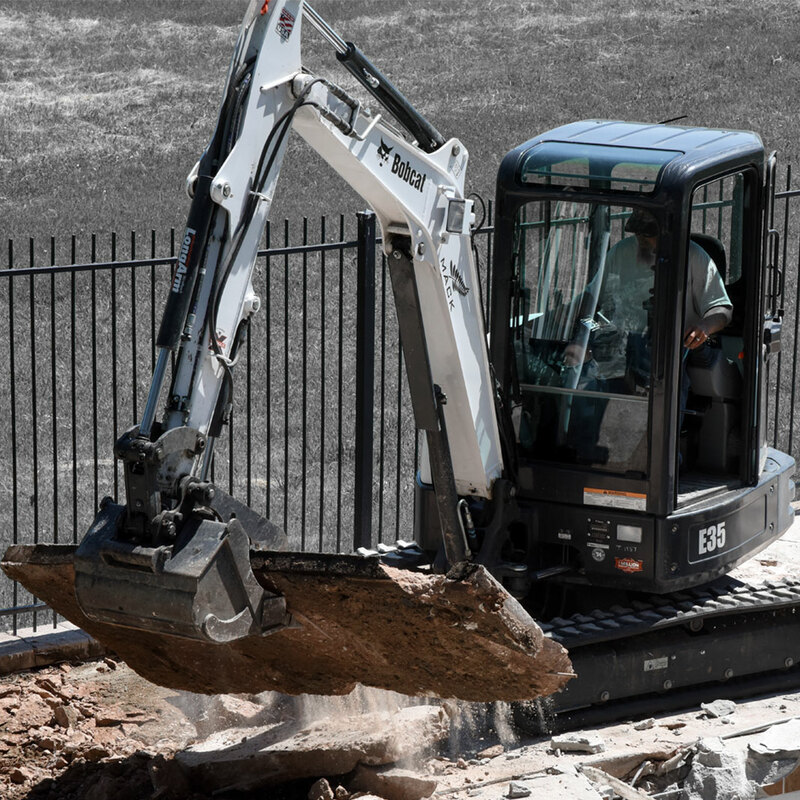 We bring modern solutions and equipment to your project to complete it. We test and implement robotic lawn mowers, irrigation systems controlled by your smart phone, automated outdoor lighting and so much more! No challenge is too big or small.